Rest Day! Laundry, grocery resupply, and some things from the local outdoors store. Made a bunch of lentils & cous-cous (which were promptly forgotten the next morning). 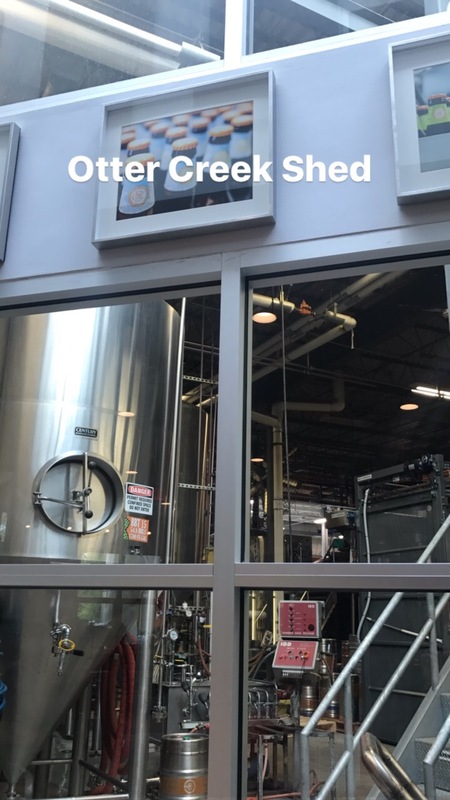 Otter Creek brewery had 2015 & 2016 Russian Imperial stouts in bottle – very yummy. Thorn: none – rest day! Rose: all the things – rest day!